Crunchy...crispy...refreshing. With fields located on both the west and east sides of Fresno County, our bell peppers are field grown seasonally and tended to with the utmost care. Green, red; we have them both! 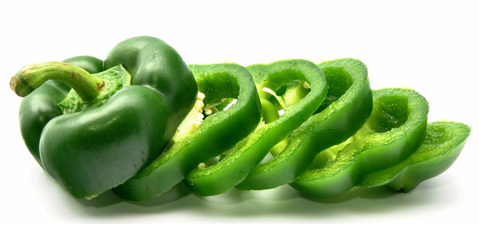 Look for our Calway brand peppers at a grocery store near you. Although we don't have them all, we do have Cherry and Grape Tomatoes and we think pretty highly of them! Our group of dedicated growers work tirelessly to deliver some of the best tomatoes around. We proudly ship the fruits of their labor under our well known Truway label. 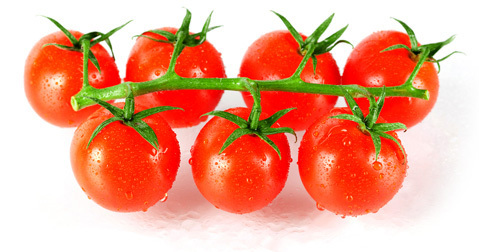 In a salad, with some pasta or simply washed and chilled, our crunchy, juicy tomatoes always hit the spot. 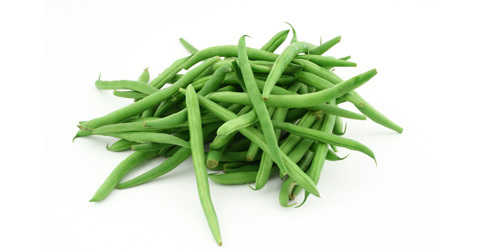 More commonly referred to as Green Beans or String Beans, our 100% hand picked beans are some of the finest around. As a Company that refuses to rest on our laurels, extensive annual seed variety trials have produced what we like to think of as one of the best product line ups in California. With a planting schedule that allows for up to forty different plantings each season, we strive for not only superior quality but superior dependability. Beginning Spring 2012, you can find our quality beans in small, plastic bags bearing our Calway label that is the perfect serving size for a family of any size. Barbeque? Stir fry? Stuffed? 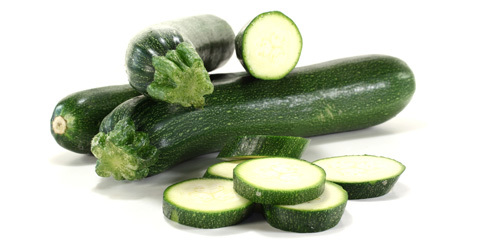 Add some of our nutritious and delicious green zucchini, grey zucchini and yellow squash to your dinner tonight! We carefully select our varieties in order to supply fruit that is dark in color and high quality in both shape and flavor. To help preserve its natural beauty, 100% of our fruit is field packed which means the fruit is handled fewer times. 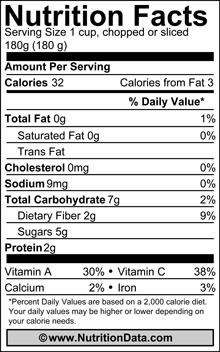 Our unique equipment and team of highly trained and caring individuals gently handle this product in order to deliver as flawless of a piece of fruit as possible. With its unique color that can be found on paint swatches and interior living walls, this purple jewel is one of our bread and butter items. 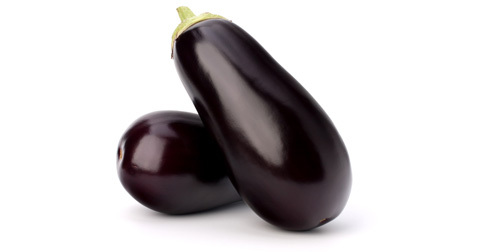 Our intense, dry summertime heat makes for the ideal growing environment for Eggplant and like proud parents, we think pretty highly of our "children". 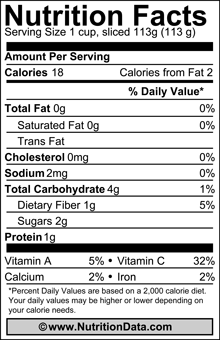 Field packed for superior quality and freshness, we encourage you to try this meatless, high protein favorite. 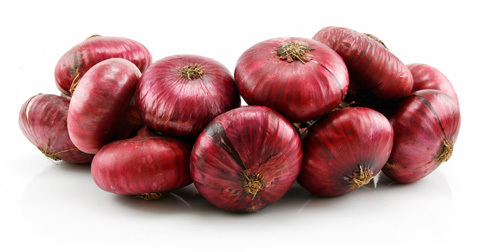 Sweet Italian Red Onions that is. These Fresno Sweets have long been a staple for us growers on the east side of the world renowned Fresno County. Round and flat by design, these mild red onions are the perfect condiment to any sandwich, hamburger, hot dog and even diced up and mixed in with your favorite chili bean recipe. Looking to add a little spice to your life? 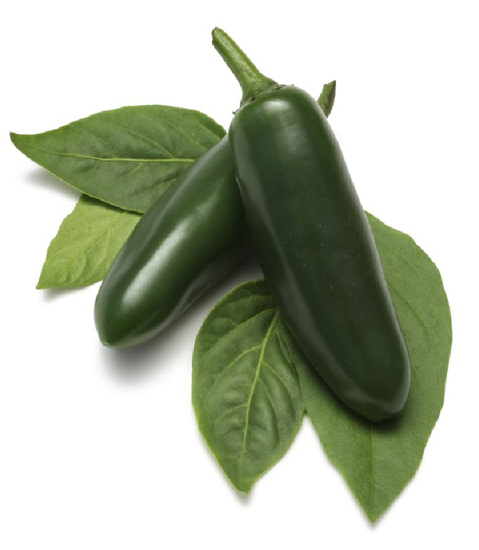 We carry a full assortment of Chili Peppers that includes: Jalapenos, Serranos, Anaheims, Pasillas, Tomatillos, Yellow Caribe and Orange Habaneros. With such a wide variety of peppers, we're sure one of our quality varieties will suit anyone's pallette. 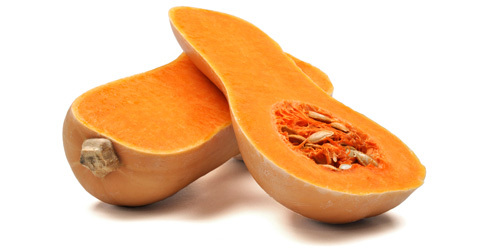 Even though Winter is in it's name, these hard shell squashes can be enjoyed all year long. 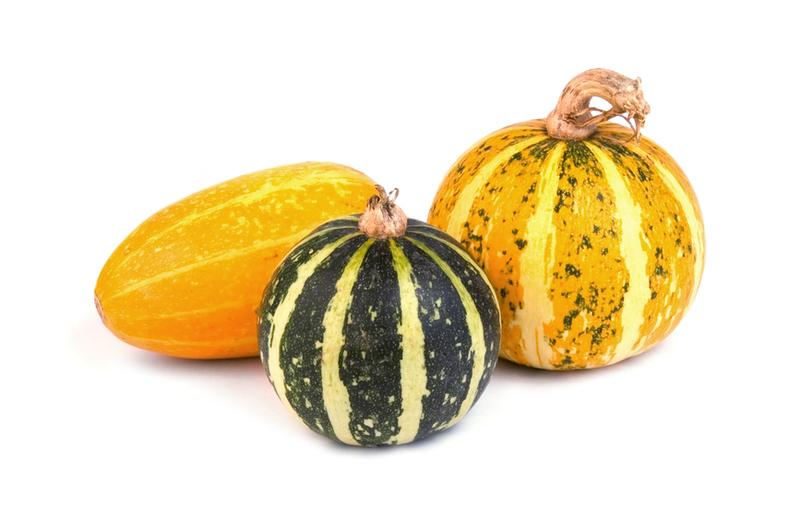 Butternut, Spaghetti, Acorn, Kabocha and Banana squashes are the ones we carefully grow, pack and ship under our Calway label. Easy to prepare and serve, these sweet and nutty flavored treats make the perfect side dish to any meal. Depending on the time of the year, we will sometimes have specialty items such as: decorative gourds, carving pumpkins and even unique varieties of Winter Squash. If you are looking for something in particular, let us know. We would be glad to help!